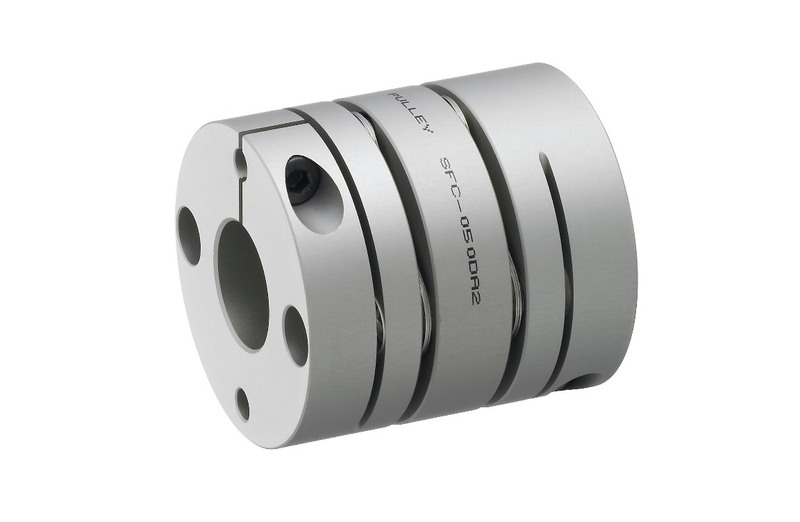 In the field of machine tools, Miki Pulley is proudly looking back on a long year’s successful history. 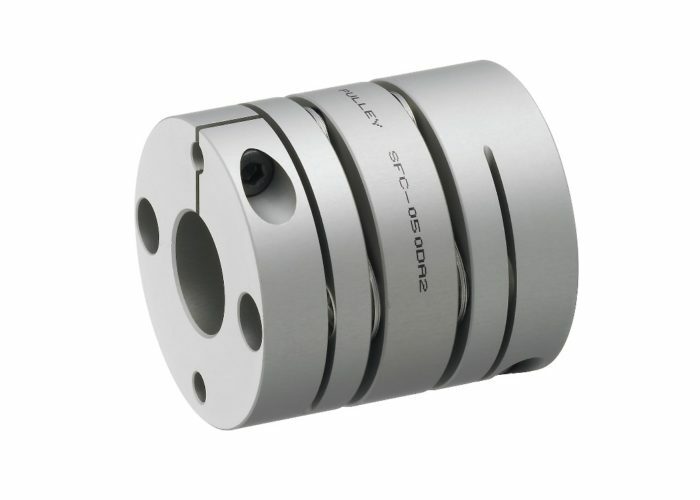 With a market share of over 80% in Japan in the field of flexible shaft couplings Miki Pulley could achieve the market leader position in this specific field. 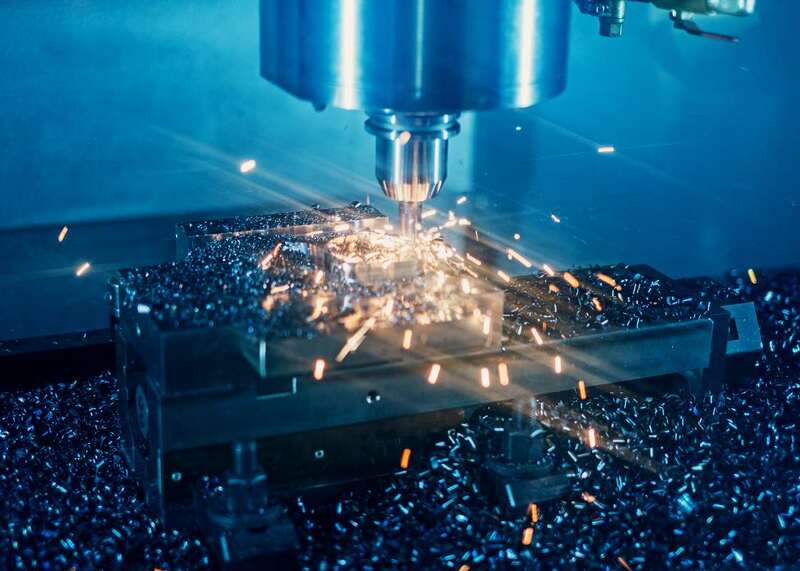 The flexible solutions for lathe, grinding, milling or EDM machines find their versatile applications among the producers. 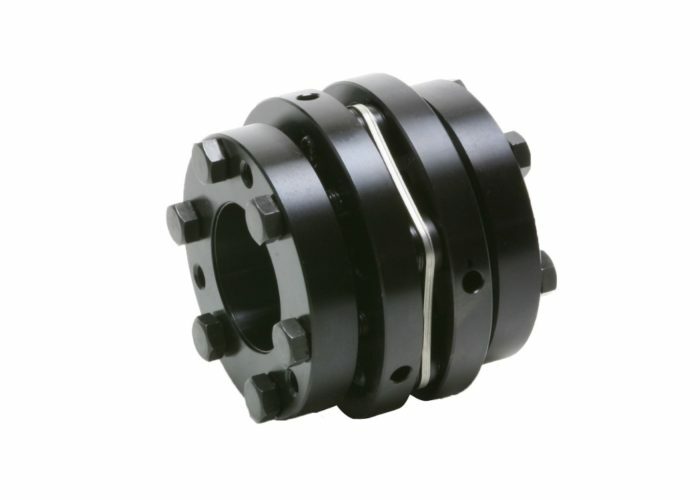 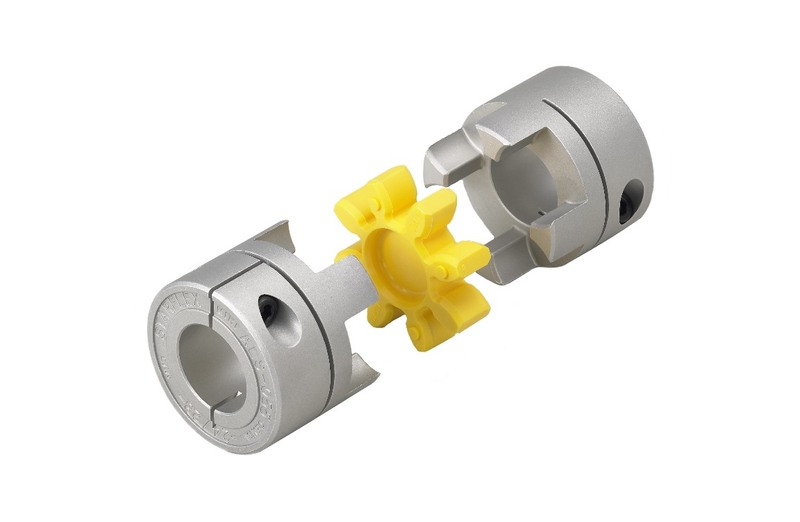 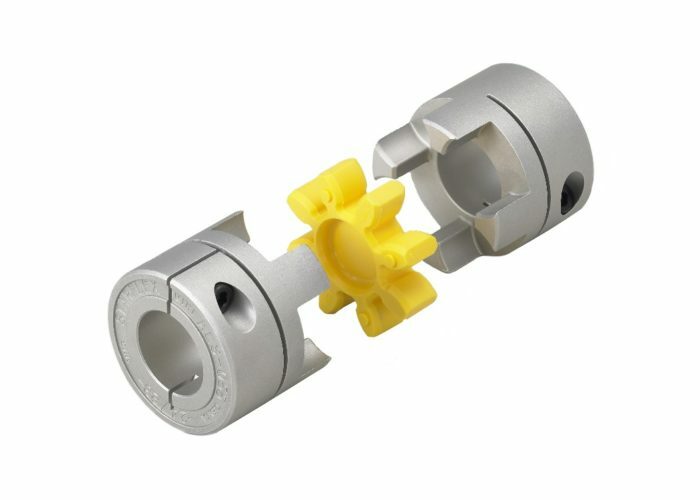 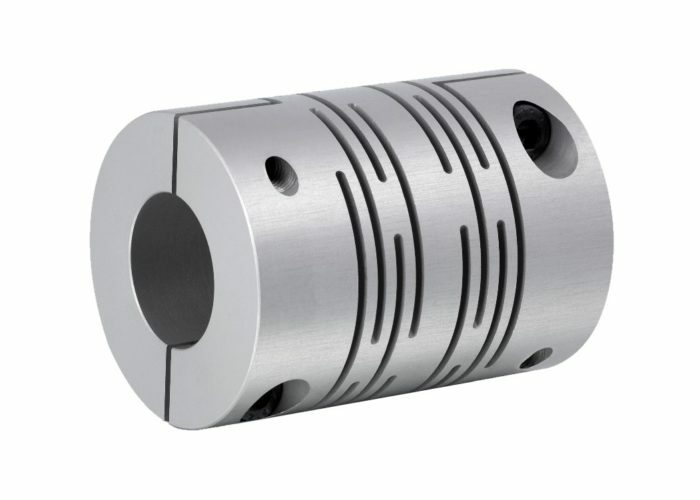 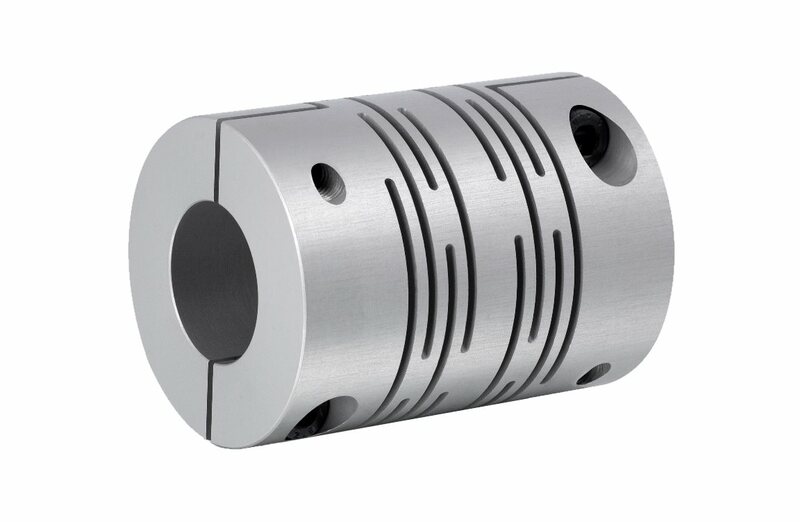 Miki Pulley offers a wide range of product variety for flexible shaft couplings, starting with the top seller the Servoflex SFC and SFF series, a high-end solution for extremely exact positioning and ending with rubber couplings ALS which are made for more simple applications for a flexible shaft connection. 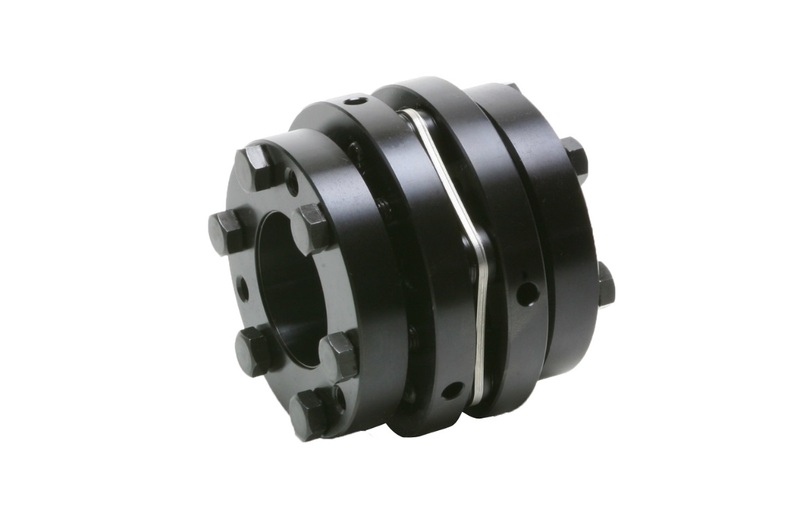 Talk to an experienced partner in the design phase of your drive systems and you can benefit from a long years’ experience.